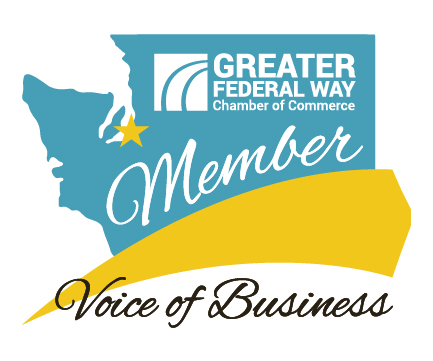 Get the most our of your Chamber Membership at this How-To session! Bring your laptop or tablet or just follow along as our Membership Director walks you through the tools you need to move your membership forward. Learn how to log-in, register for events, add hot deals, and more!